The purpose of the Akron Section of the Society of Plastics Engineers Scholarship Program is to promote knowledge in polymer science, engineering, and technology. Started in 1988, it has awarded over $300,000 to area students. Preference is given to students enrolling in two- and four-year programs with a focus on plastics and polymers. Scholarships up to $3000 per year will be awarded and can be used for tuition, books, laboratory fees, and other educational costs necessary to earn a certificate or associate or baccalaureate degree in preparation for a career in polymers. 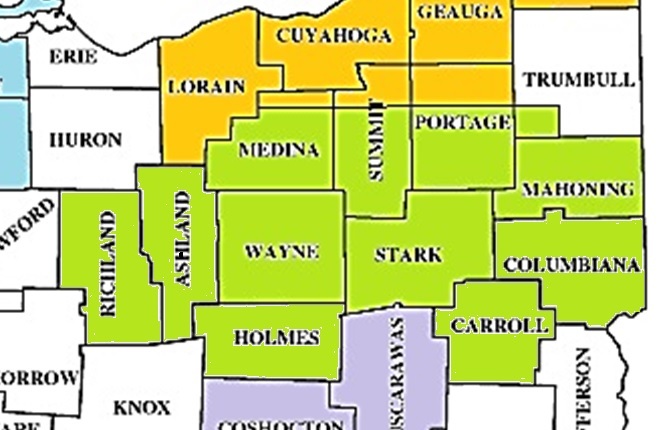 Ohio counties of Mahoning, Stark, Columbiana, Carroll, Wayne, Holmes, Ashland, and Richland; those portions of Portage, Summit and Medina Counties South of Route 303; that portion of Trumbull County east of Route 45 and south of Route 303.